Fie – is considered as one excellent variety of white wine grape. The Fié is considered as one excellent variety of white wine grapes. At the same time, this variety of white wine grape is also considered as very high-profile grape since it is so very popular among the wine lovers. This grape variety is mostly known as the grape variety of the olden times, which was grown in the Loire Valley of France. According to a majority of wine experts and ampelographers, Fié is one of the dead ancestors of the famous grape variety, Sauvignon Blanc that gave this variety a big recognition in the eyes of the world. 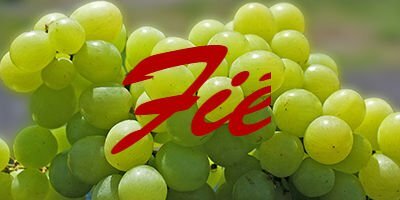 Because of the very famous progeny of this grape variety, Fié is commonly regarded as one of the most famous grape varieties that produce some amazing and flavoursome wines. As far as the plantation of this grape variety is concerned, Fié is planted and cultivated in very small portion in various terrains. This variety of white wine grape is grown as well as produced in very small volumes in Touraine. In this particular region, this grape variety is commonly referred to as Fié Gris. 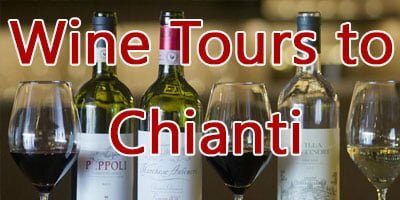 This particular place is also known to the world for the production of wines having intense and deep flavours. This area is hugely packed with the oldest of vines that one will ever find. Some of the vines of this region are even around a hundred years old. Unfortunately, in the present age, there are only a few vines of this grape variety that are meeting an existence. Today, the production of this white wine grape variety has become very scarce. Because of this scarcity of this grape, not all the farmers are keen in cultivating and growing the vines of this grape variety. Even though this grape variety possesses a number of superior features such as high intensity, rare characteristics and amazing flavours, yet the experts believe that this variety of white wine grape will soon meet a dead end. 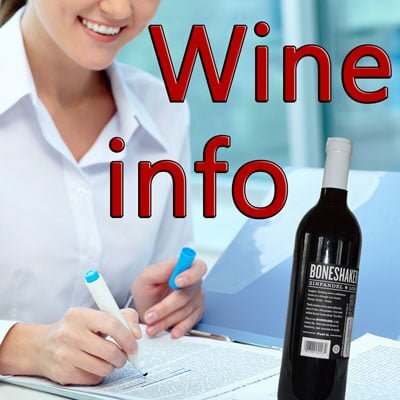 This grape is mainly recognized for its acidity level which is very racy in nature. It also retains the freshness of Sauvignon Blanc. 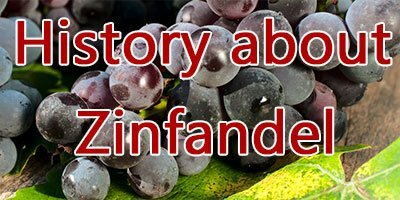 The wine lovers who have been in the field for quite a long time now consider the wines made out of this grape variety as one of the best varieties of wines tasted and sipped by them. This variety of white wine grape comprises of an intense as well as beautiful scent and because of such numerous qualities, they are considered for producing the top quality wines of the world. The synonyms of Fié include the names like Fiét as well as Fié Gris, which varies from one region to another. This variety of white wine grape is considered to be one of the oldest grape varieties of the world. 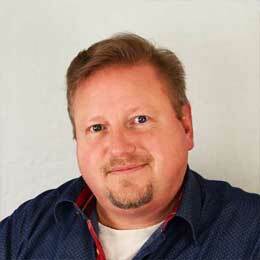 In fact, it is also considered as the remote ancestor to the famous white wine grape variety, Sauvignon Blanc. This variety of white wine grape finds its very origin Loire Valley of France, where it was cultivated in major portions. Fié is one such variety of white wine grapes which is mostly known to the world for its level of acidity which is very nature in its shape. The wines straightaway retain the freshness and flavors of Sauvignon Blanc, which is certainly a plus point. Bring on the geek patrol today! A Chardonnay from Domaine de L'Aigle À Deux Têtes, a #Tressallier from Domaine Nebout, and a #Fié Gris from Jacky Preys. There are various additions of lushness that drive this wine completely towards some juicy as well as stone fruit flavours. 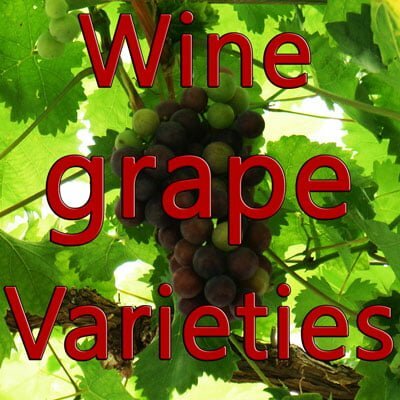 This grape variety is full of fragrance which is yet another notable quality of this grape. 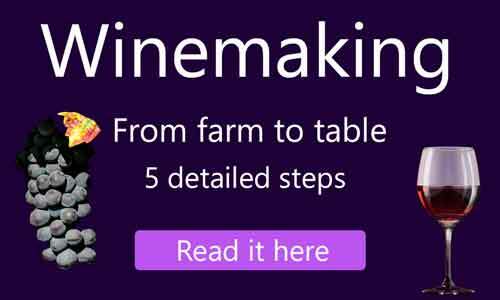 Although this grape variety has become a very low-yielding grape variety in today’s scenario, it is still very much famous among a number of passionate wine-lovers who entertain a good and a wide knowledge about tasting wines. Because of its amazing characteristics and superior nature, the experts are trying their best to revive this grape variety so as to gift the world with a number of flavoursome wines to enjoy. The wines produced out of this white wine grape variety are paired with a number of meals and different ingredients. 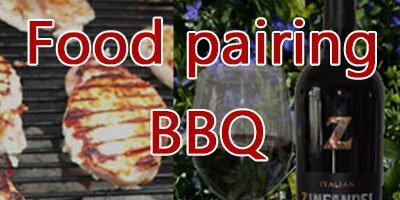 The food pairing of these wines also differs from one region to the other. A few countries of Europe love to couple these wines with Lillet, mussels and dill. In the Asia Pacific region, specifically in the region of Australia, the wines prepared out of Fié is coupled with a variety of Italian food along with papaya salad. These wines also taste their best when paired with roasted pumpkin and cheese.